Shoutout to my favourite tool, Shu Uemura’s Eyelash Curler; it’s simply the best crimper ever - I’ve pressed my way through a few lash curling tools in my time and I’m not quite sure just what makes it stand-out from all the rest, but something about it, possibly the way it curves, produces results like no other. With a price tag of around £20, it might seem a big investment, but it will be one of the best you make and I promise it’ll give you the curliest lashes you could ever get. One thing I’m not so hot on, literally, is heating them up - you can purchase curlers that heat up but I’m always coming across tips that advise heating your tool with a hairdryer beforehand, and whilst this is not only damaging to brittle lashes, especially if you wear waterproof mascara on a regular basis, I’m a little sketchy about having anything that hot so close to my eye (that could be down to the one time I did try heated curlers and ended up with burning my upper lash line. Yep, really. Owuch.). It’s not even needed with Shu Uemura’s tool as they hold a curl tight all day and if you follow up with a good curling mascara then, well, even better. Crimp closely. First things first, you gotta curl it where it’s closest, at the lash root that is. Newbies, this could take a few attempts and you may even nip the skin, it’s down to trial and error which is why I suggest when your curlers are in place, to squeeze down gently and slowly, if it feels pinch-free then add to the pressure (heck, even I still end up with a watery eye situation sometimes). I find crimping anywhere other than at the root means you end up with a finish that resembles more of a right angle than a pretty little curl, trust me, I’ve made that mistake and it’s not a good look. Press and pump. Once you’ve got them where you want them with a firm, but gentle pressure, pump the curlers by ever-so-slightly opening and closing them, this eases the lashes into a curl and gives maximum results. Hold and tilt. I do the above around 10 times on each eye before gently holding the curlers in place. 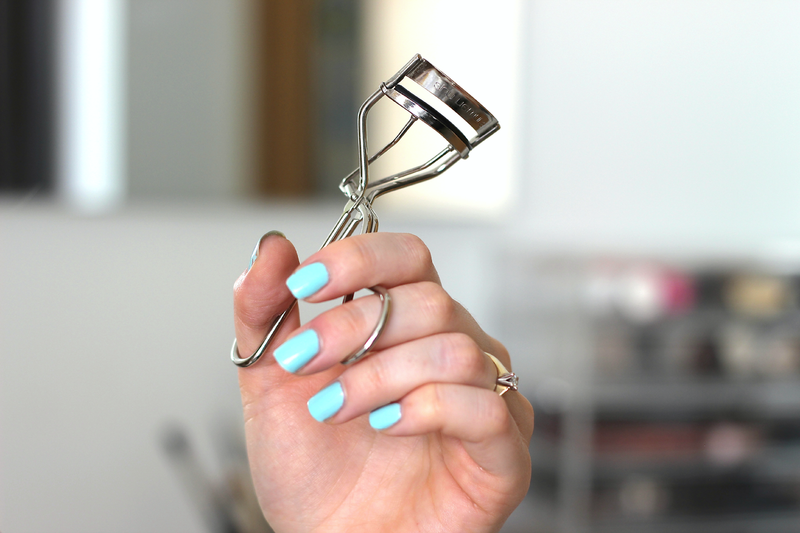 As I do so, I tilt the tool back towards the lid of my eye which adds to the lift and ensures a day-long curl. 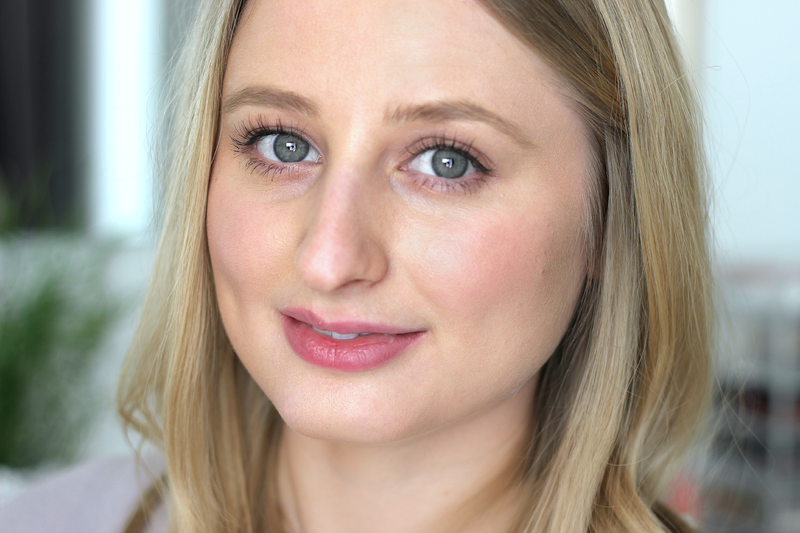 Throwing in this little bonus extra makes all the difference and really opens up the eye, so that when it comes to mascara application, you can wiggle your wand as close to the root as possible. Curling my lashes is a must considering I have such terrible, typical Asian lashes. I love the Shu Uemura curler as well! Definitely agree about curling close to the root, the right-angle situation is not a good one haha!